Welcome to the latest edition of our exclusive Collector’s World series. 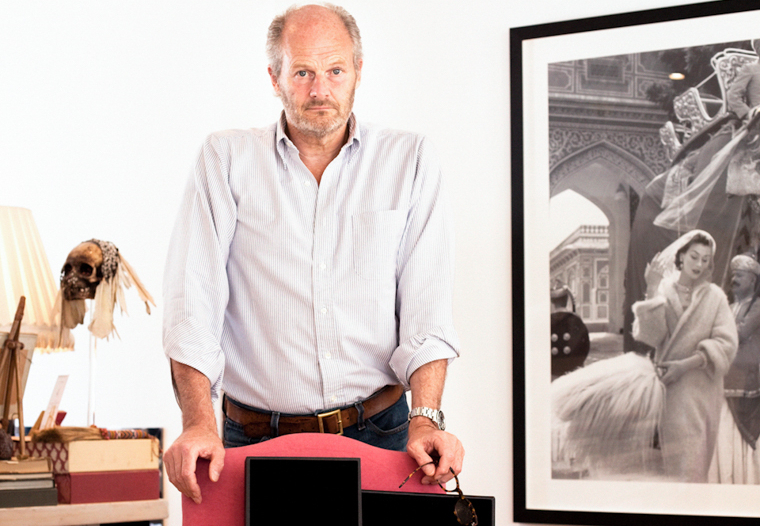 Our next collector is Harry Fane, one of the foremost collectors of Cartier watches. 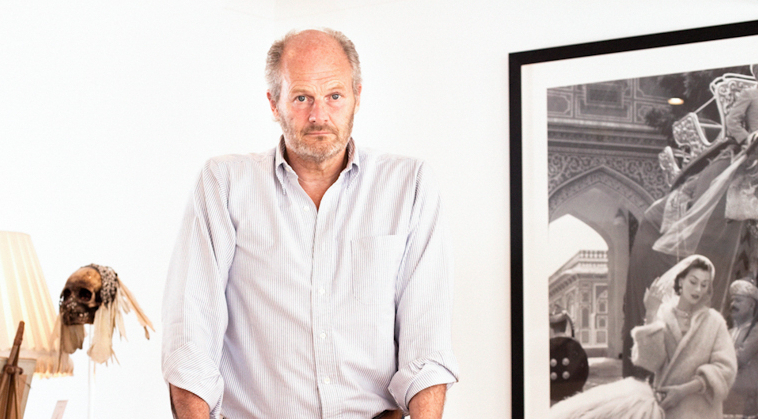 His private London gallery, Obsidian, was established in 1978 to deal exclusively in vintage Cartier objets d’arts, jewellery and vintage watches. Harry admits that he is fundamentally a ‘dealer’ that collects watches, but he has an incredible in-depth knowledge of the iconic Cartier Tank watch, that we hope will both fascinate and delight you. He has also sold some of the most important watches in the world. 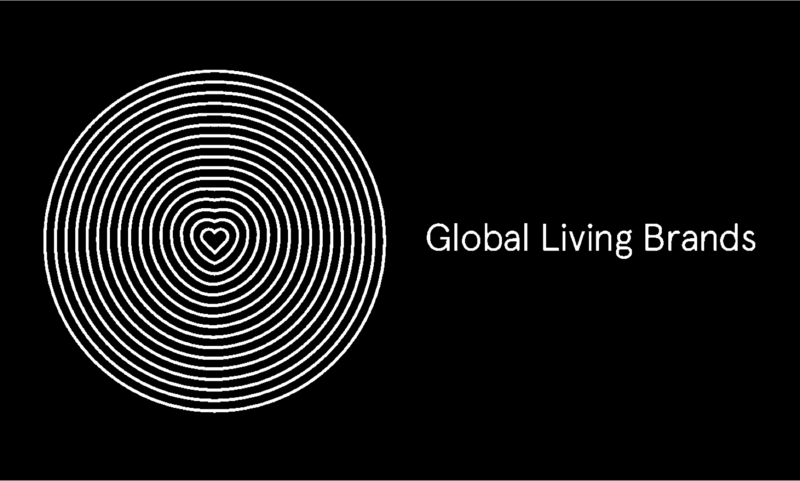 MWM: Where does your interest in watches originate from? HF: It was was an evolutionary process really. My family was in the art world and that’s why I started working for Sotheby’s. To be brutally honest, I was not madly enamoured with the job, but my partner at the time introduced me to the wonderful ‘World of Cartier’ and it’s fascinating history. As an objets d’art dealer it was a ‘quick step’ to wristwatches – fundamentally an appreciaton of the aesthetic. MWM: What was the first watch you owned? HF: You may be surprised to hear that it wasn’t a Cartier Tank! It was actually a classic Rolex GMT Master ‘Pepsi’ bezel from 1972. MWM: Why do you collect watches? HF: My interest is almost exclusively vintage Cartier as a historian and expert. I just love extraordinary jewellery, including watches. I am fascinated by the history and origin of the Tank watch. It was made to celebrate the participation of the tank in WWI made by Renault factory – the aerial view was wide and parallel – which is reflected in the design of the watch with it’s wide parallel bars. 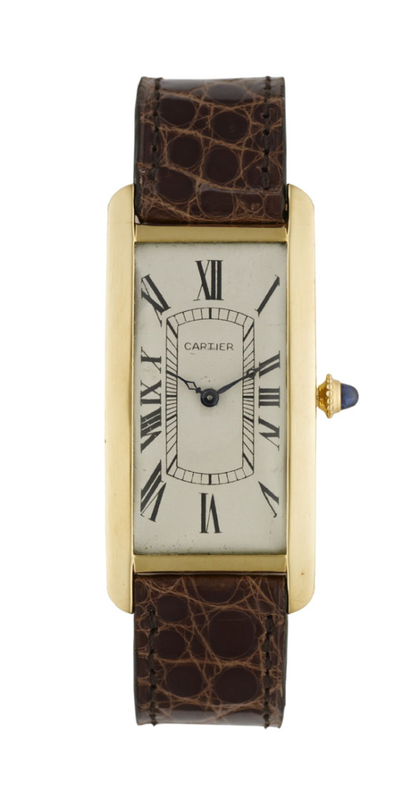 The Tank ‘Normale’ was the first of the classic Tank’s that Cartier made. 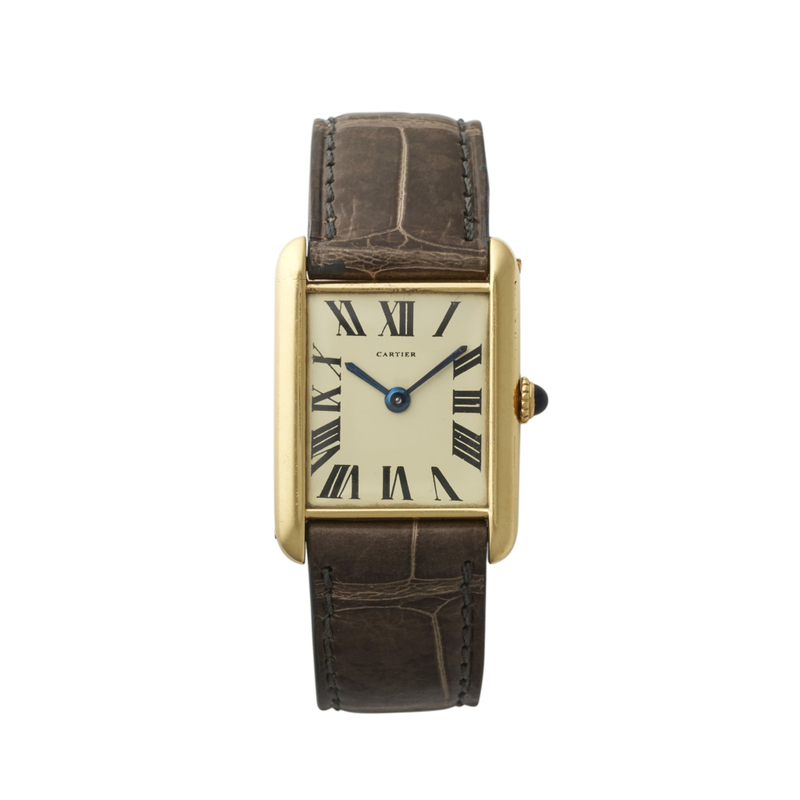 Between 1917 and 1960 we know that there were around 1,800 Tank watches made by Cartier Paris, with perhaps another 500 between London and New York. MWM: What do you love about collecting watches? HF: I genuinely love and try and retain as many as I can. Currently I have around 35 Tank watches and I tend to buy more than I sell. To me they are extremely rare objects of beauty. MWM: Is there anything you don’t like about collecting? HF: They can be unreliable and break. Also they are difficult to repair. Sadly, there are very few exceptionally fine repairers to do the work. It is becoming increasingly difficult to find the right people to fix them. There is also great potential for people to fake them. MWM: What is your favourite watch in your collection? HF: My ‘Tank Cintree’ for which I have a great affection from the 1920’s. Also a London made ‘Crash’ Watch from the early 1960’s. If I can have three, then I would include my Tank ‘JC’ with a very specific dial – featuring elongated numerals without a ‘chemin de fer’ minute track. MWM: Which watch would you love to own? HF: Interesting question! Probably a [Cartier] watch with a great provenance; once owned by the Maharaja of Jaipur, perhaps, Muhammad Ali, Clark Gable or even the great man himself, Louis Cartier! I know for a fact that Louis Cartier gave Charles Jacqueau, his ‘right hand man’ a Tank Watch, that I did actually own at one point, but I ended up selling it to the Cartier Museum. That is the perennial ‘tension’ between ‘dealing’ and ‘collecting’ I guess. MWM: How do you decide which watch to acquire next? HF: Very easy – rare, everyone I can, there really is not enough choice. Of course, it must fit the criteria for the best ‘Tank’ examples – made between 1917 to 1960 and in good shape. After a two year stint with Sotheby’s New York in the early 1970s Harry Fane spent a further two years dealing in contemporary American Art. It was through the intervention of a close friend that he changed his interests to 20th century objets d’art. 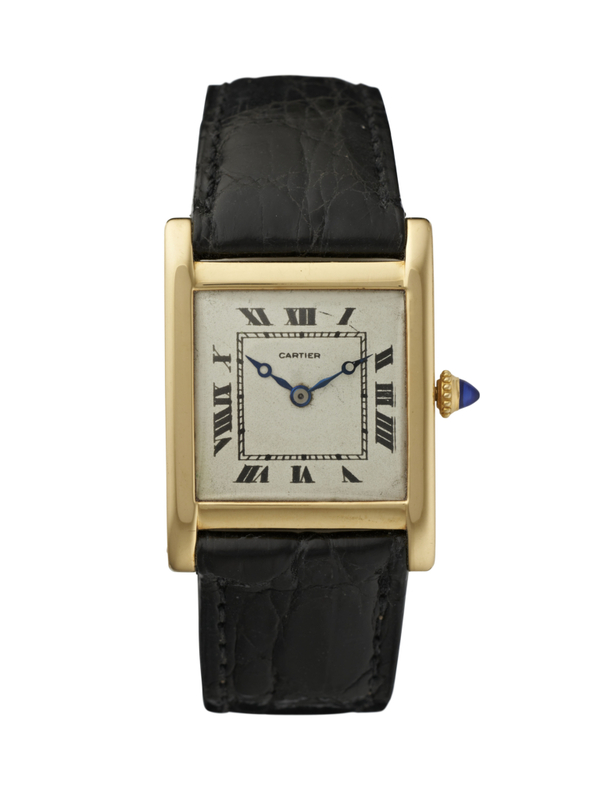 While initially non-specific Harry and his partner soon found a niche for the works of art created by Cartier pre 1960. Since 1980, Harry Fane has bought and sold some of the most beautiful and important jewels, watches and art made by Cartier. Harry’s secret passion is for Cartier Tank watches and he takes great pleasure in finding models which are particularly rare.